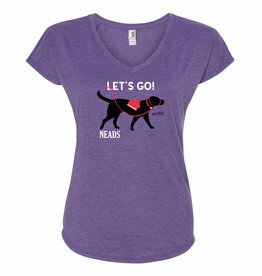 This adorable coaster set, featuring 4 different designs, is great for any lab lover! 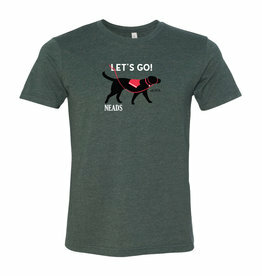 Super soft, comfortable t-shirt that fits just right for a Spring or Summer day! 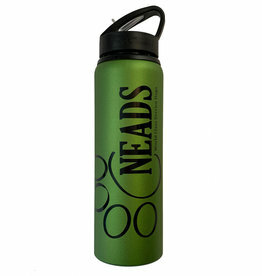 Perfect for hikes, at work and on the go to represent your support for NEADS.